Gangsters are a staple of any Pulp adventure. 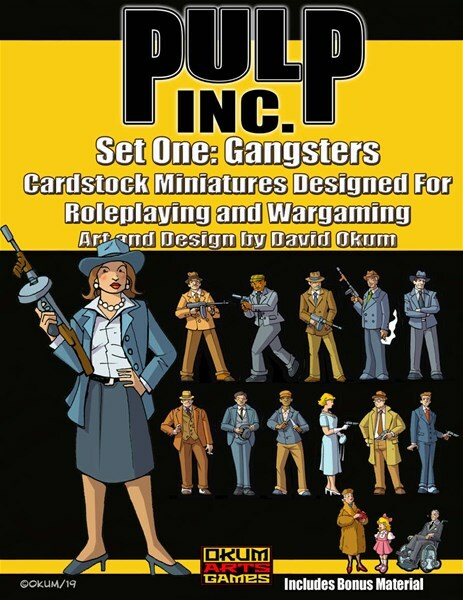 This collection of dastardly gangsters provides a dozen cardstock miniatures with front and back art. 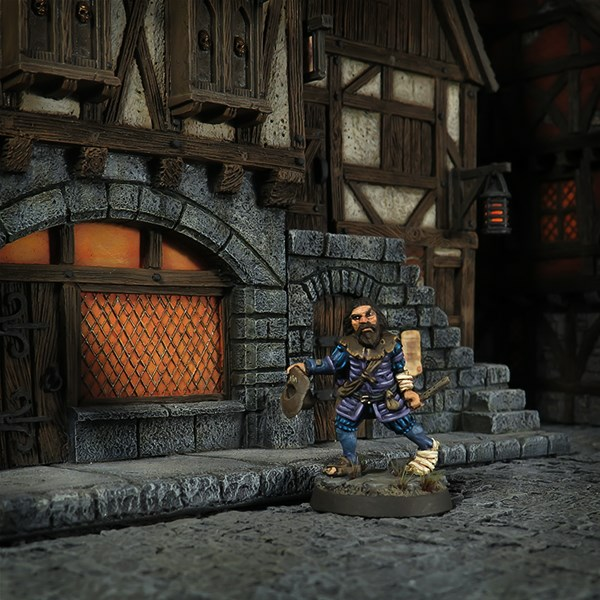 Perfect for any Gang-busting or Cthulhu Mystery setting. 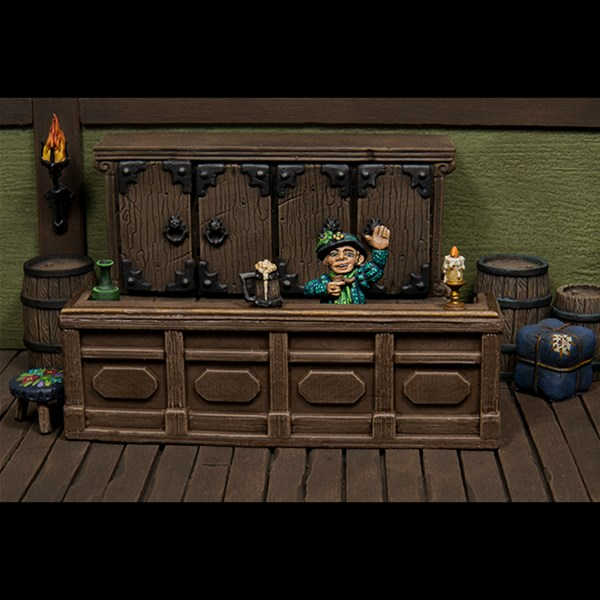 This set also includes a page of bonus material for even more rum-running. 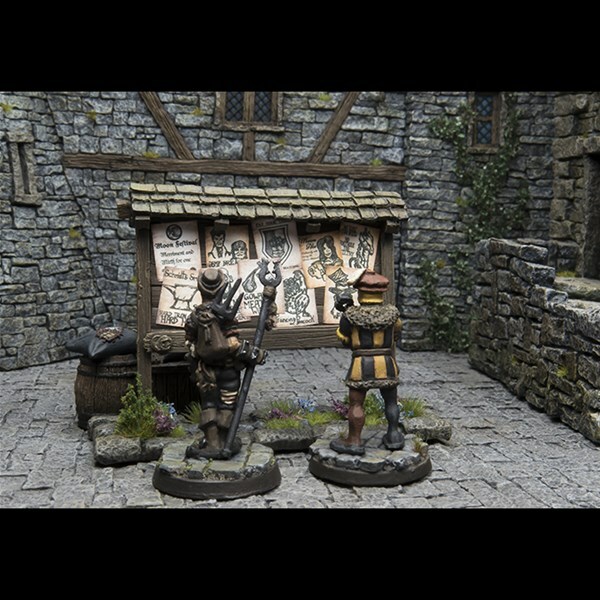 G-Men fight the good fight against the crime lords that would bully their way to the top. 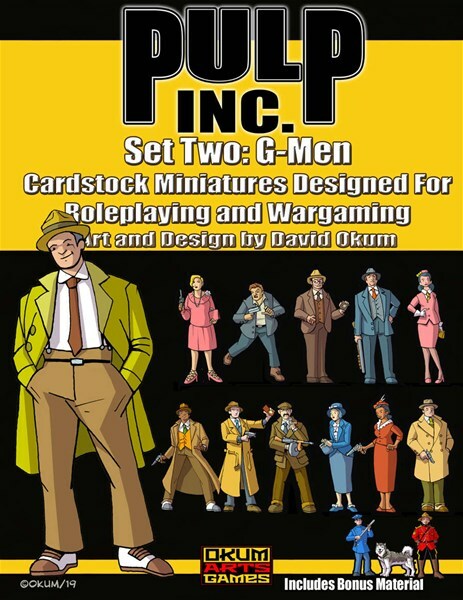 This collection of heroic G-Men provides a dozen cardstock miniatures with front and back art. 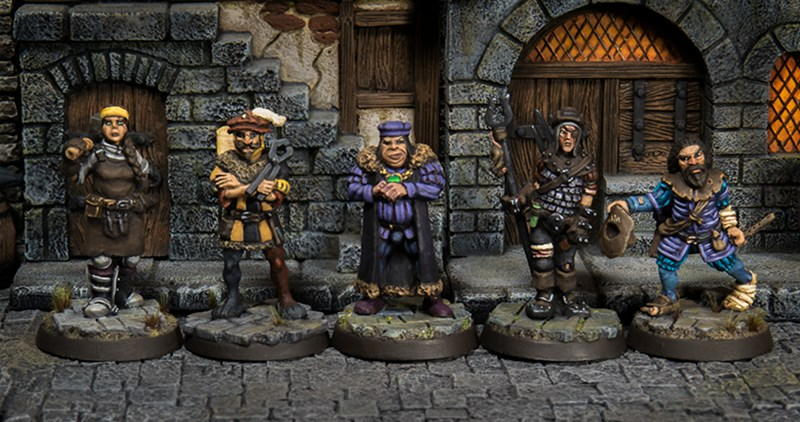 Perfect for any Gang-busting or Cthulhu Mystery setting. 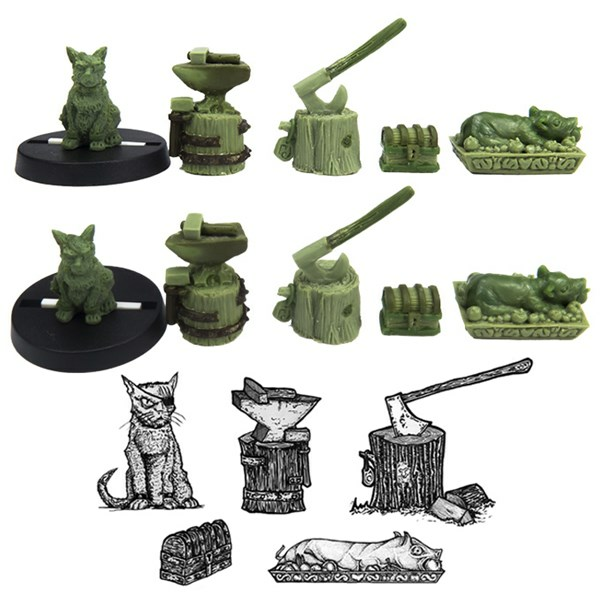 This set also includes a page of bonus material for even more crime fighting goodness. 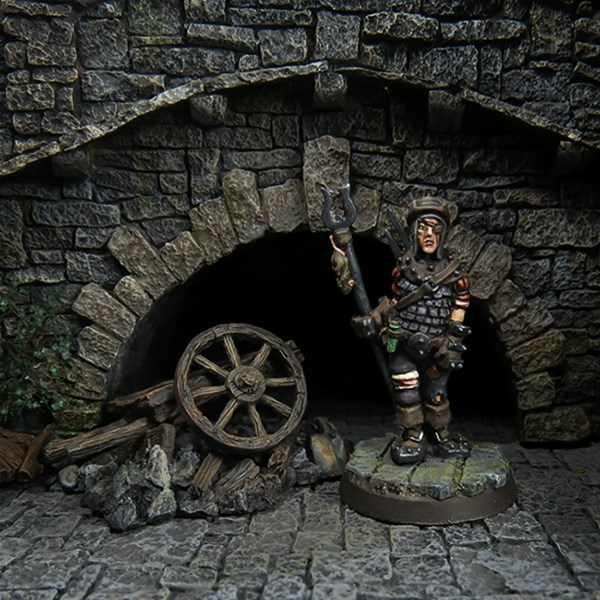 These items are designed as generic baggage for any well organized army baggage train and are suitable from Ancients (Legionaries are depicted on Trajan's column with similar packs) to Napoleonics and up to WWII. 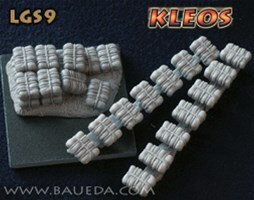 Perfect also as cotton bales for ACW or to add to the rest of this range as booty, stowage or to create your own battlefield objectives and camp scenes! What's Super Chibi Villains? 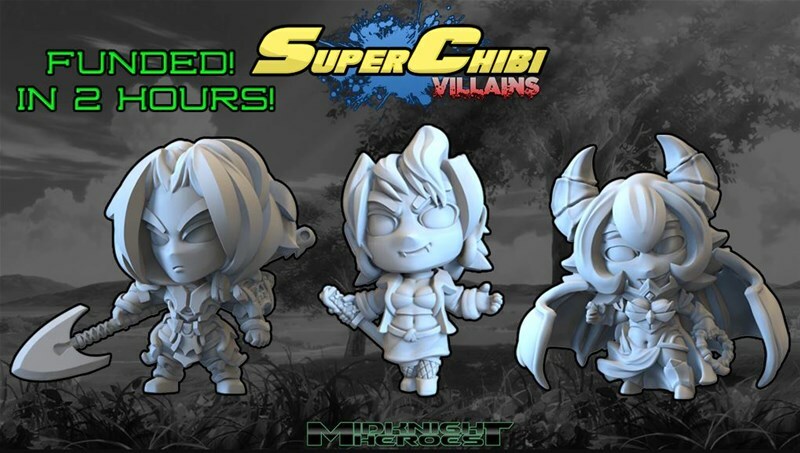 Villains is the next step in the Super Chibi miniatures line but this time we focus on the evil side of the Super Chibi Universe. Ever Hero needs a Villain to fight right? So, what is Super Chibi? Well, that's a great question. Super Chibi is a shared universe that spans four worlds, created by MidKnight Heroes. Each world has its own style and flare but at it's core, pure Chibi. What's in these Super Chibi worlds? Well, everything from mecha and cyborgs, to fantasy and monsters! Anyone thirsty? Ok, so you can't really drink it, but you will probably want to. 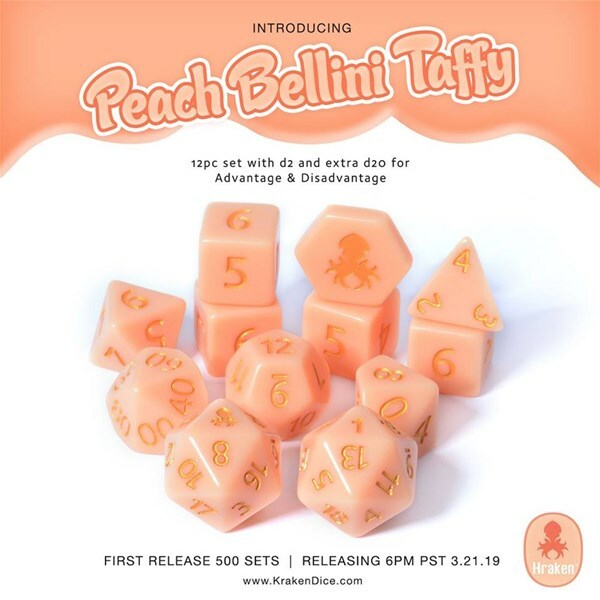 Peach Bellini Taffy. Coming this Thursday March 21st at 6PM Pacific.